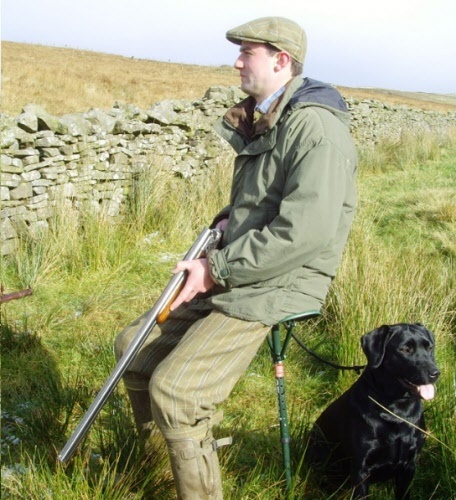 Now the perfect answer to pickup of spent cartridges, in clay or game shooting locations. 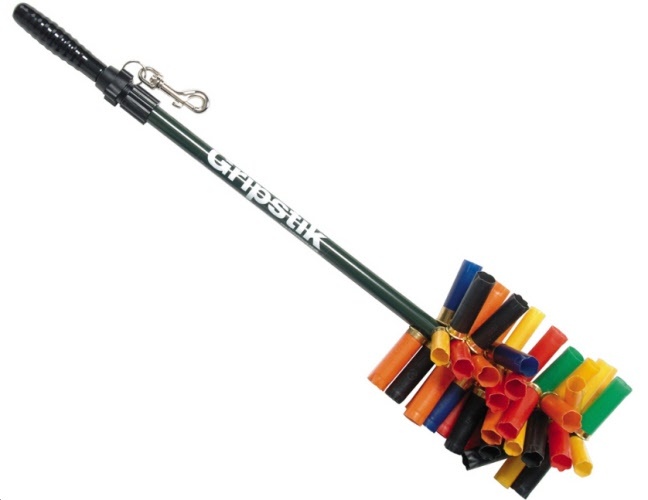 Magnetic stick pickers have become a useful and popular aid, and are well accepted by the shooting community. Napier has been often asked to provide such an item within its range, but until now did not feel that anything could be produced that offered any real advantage in an over saturated marketplace. 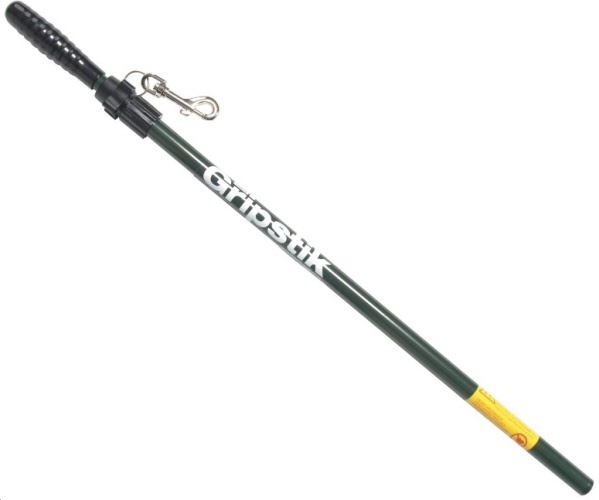 But the NEW BIGFOOT has changed all that with its unique catch and release handle. 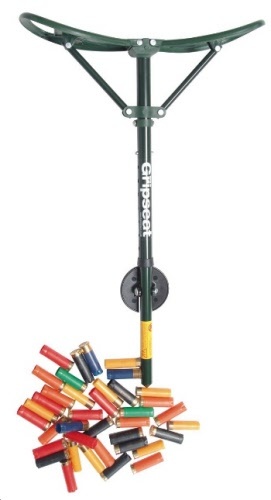 It is great for shooters and professional use on clay grounds. 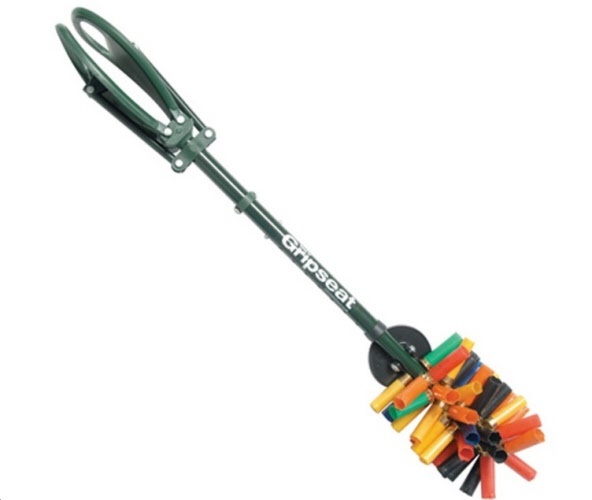 At 77 cm long it is comfortable to use and avoids bending, it sits upright on its BIG FOOT, is robust and easy to clean. However unlike all others it collects, AND at the pull of a lever drops them into the bin or collection bag. 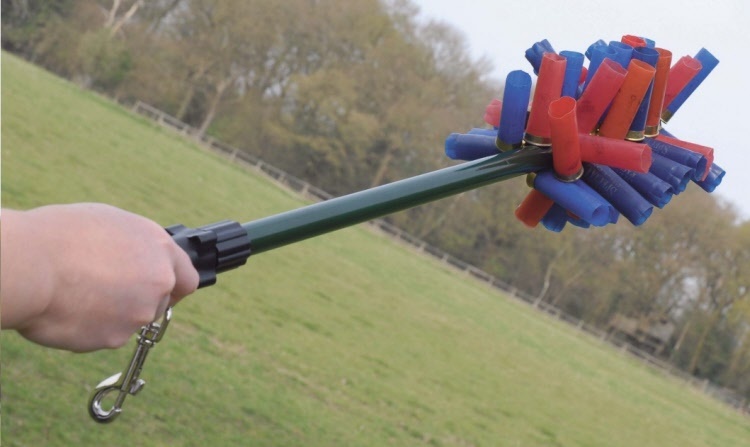 No more messy handling of muddy, soiled cartridges that must be pulled off all conventional sticks, the BIGFOOT ejects them with ease. No more back breaking work collecting spent cartridges. 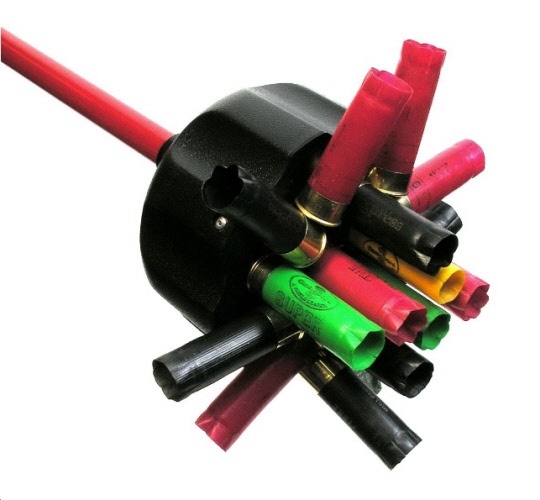 Strong magnet will hold over 50 cartridges. 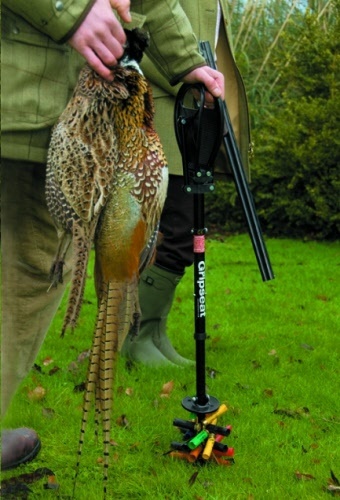 Telescopic pole and includes hook for attaching to a belt or bag loop. 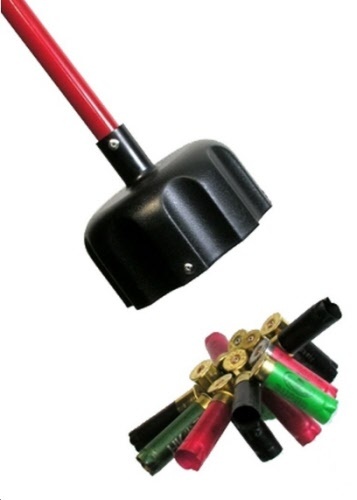 Seat stick with magnetic base for easy collecting of empty cartridges. Will hold over 50 cartridges. Adjustable height. Walking Height: 33½" - 40"
Seat Height: 25" - 32"